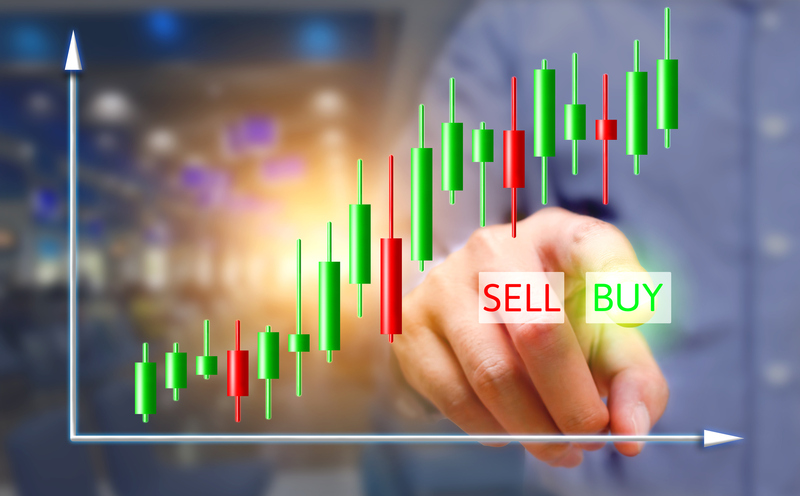 Our Trade Triangle technology just issued a new Weekly Trade Triangle for Pfizer (NYSE_PFE). Pfizer is one of the world’s largest pharmaceutical companies headquartered in New York, NY. This powerhouse develops, manufactures, and sells healthcare products. Our long-term signal got members in on 7/9/18 at $37.26. 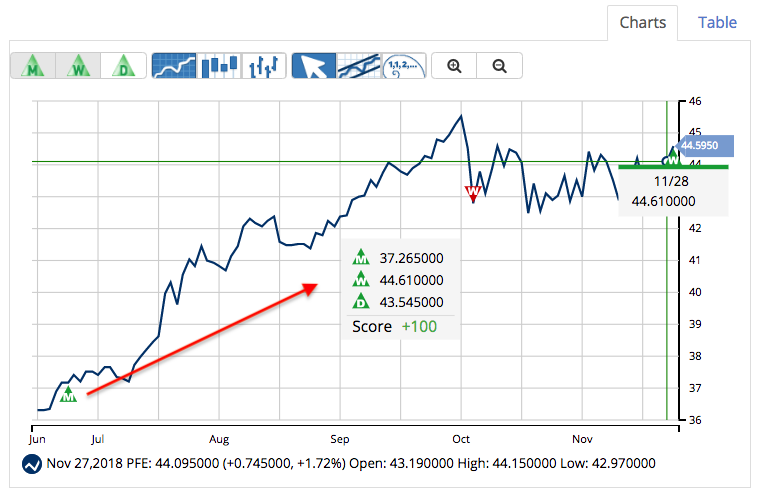 PFE is up $6.83/share, giving our members an 18.3% profit in less than 5 months. Today, a new Weekly Trade Triangle has been issued confirming that a strong uptrend is back in place and that PFE remains positive longer term. 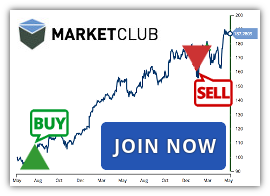 Join MarketClub to get the next signal for PFE or 300K additional stocks, futures, ETFs, forex, and mutual funds.